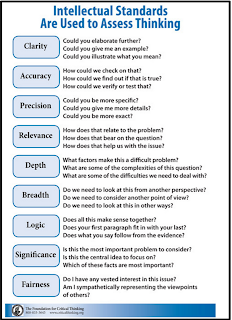 In today's post, I am sharing with you this mini guide created by Foundation of Critical Thinking which you can use with your students to help them better comprehend and apply critical thinking in their learning. 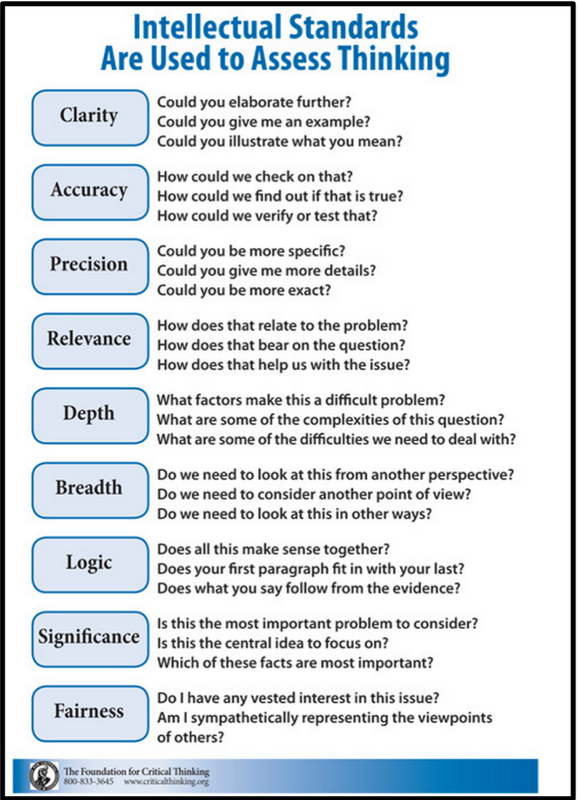 This could also be a very good resource teachers can draw on to enhance their questioning strategies. I learned about this great resource from a post shared by Education to Save The World.